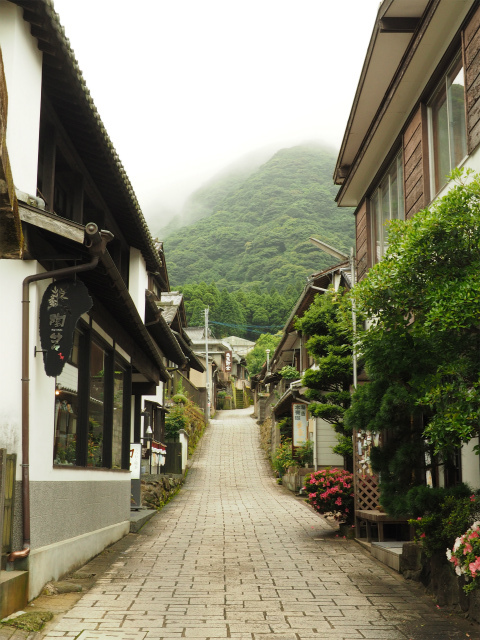 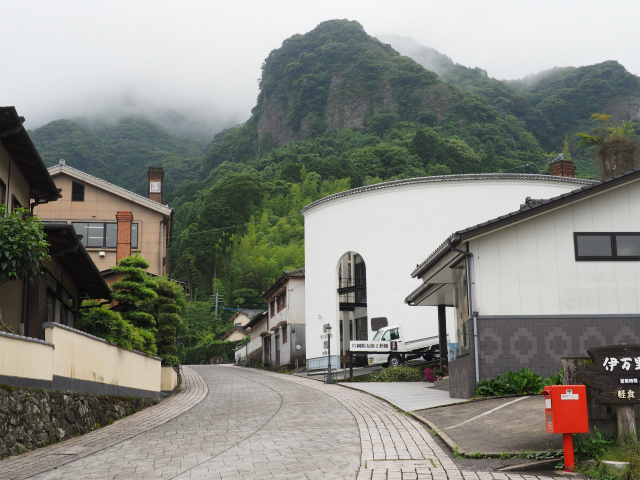 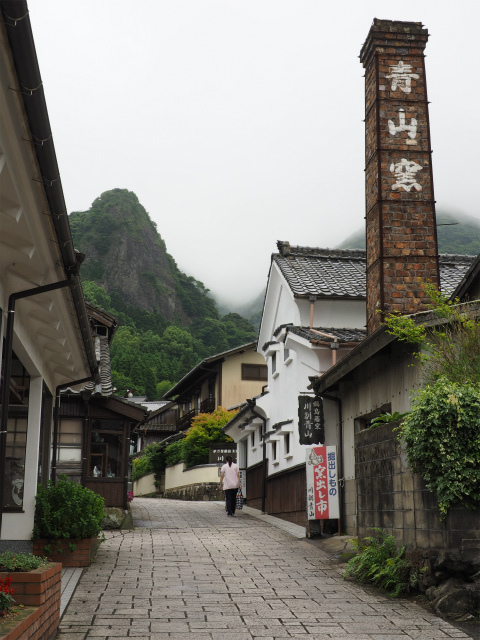 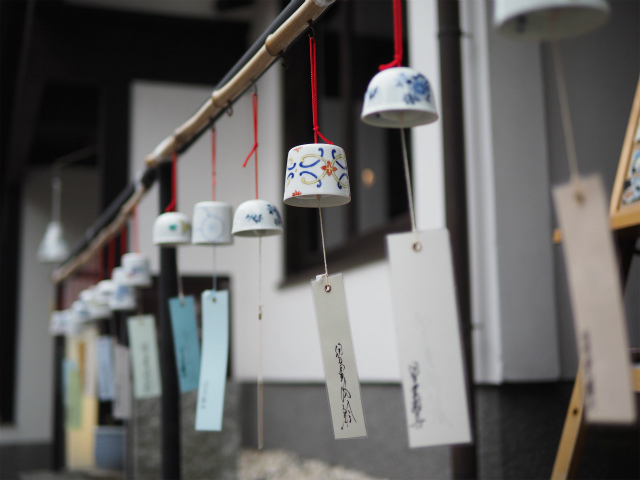 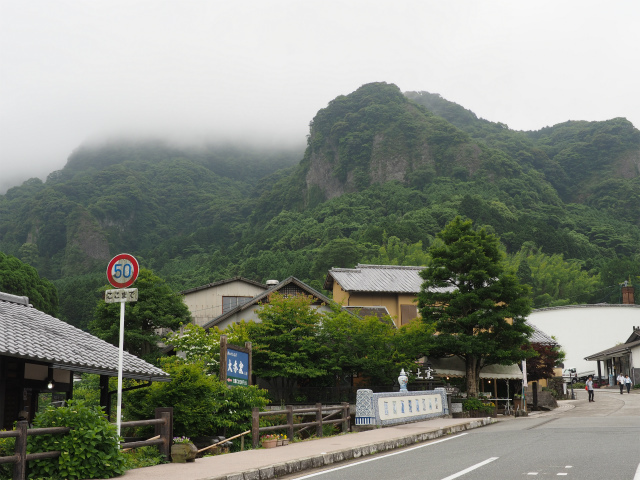 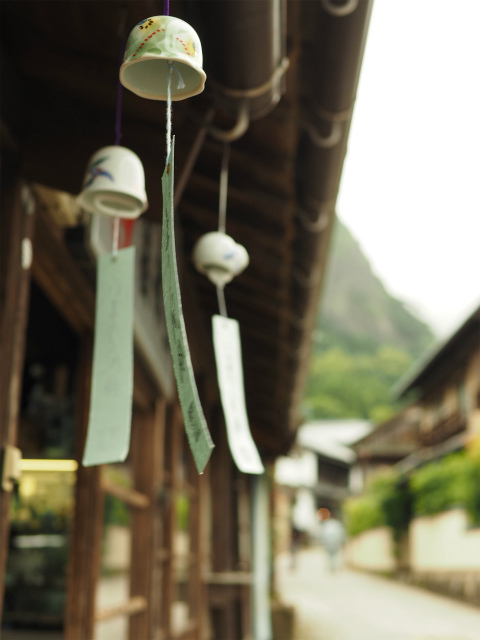 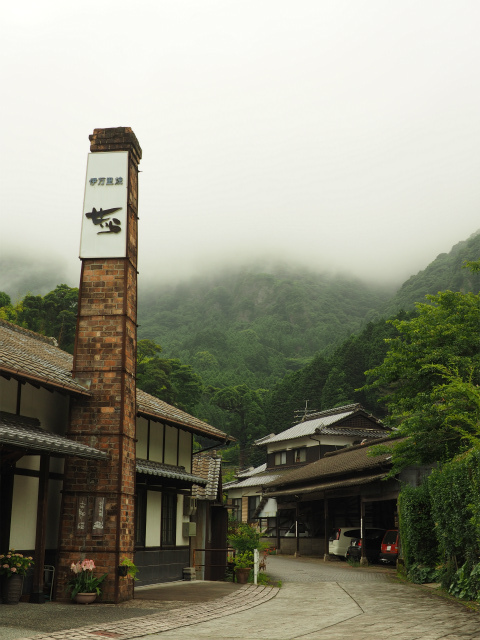 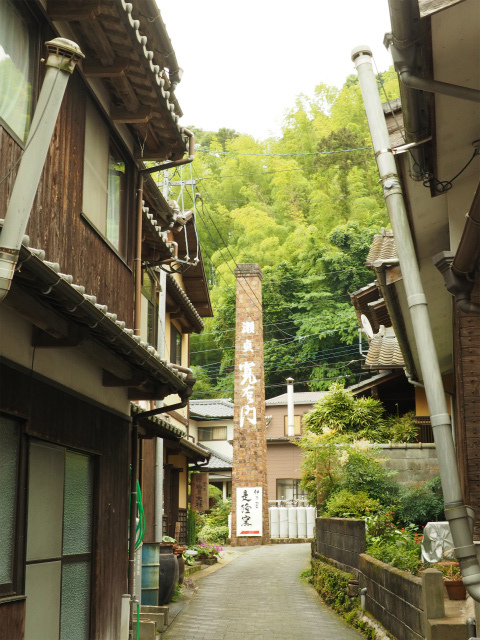 Posted byまちなみ逍遙/Wandering the Wonderful Streets	 28/09/2014 01/06/2016 Leave a comment on 鍋島焼の秘窯の里，大川内山 / Imari, many pottery kilns stand in the mountains. 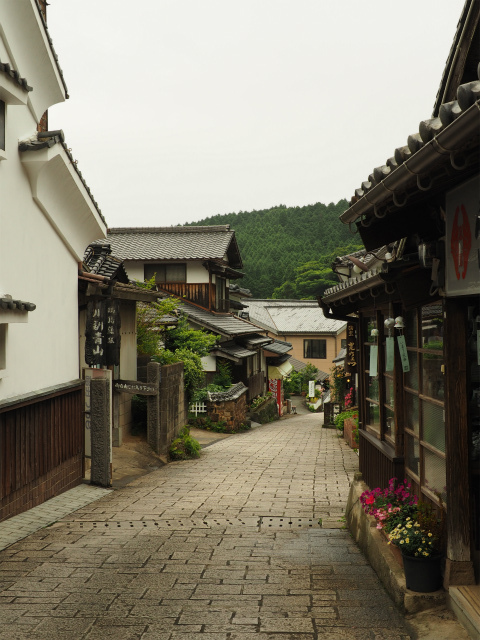 Imari is a city located in Saga Prefecture on the island of Kyushu, Japan. 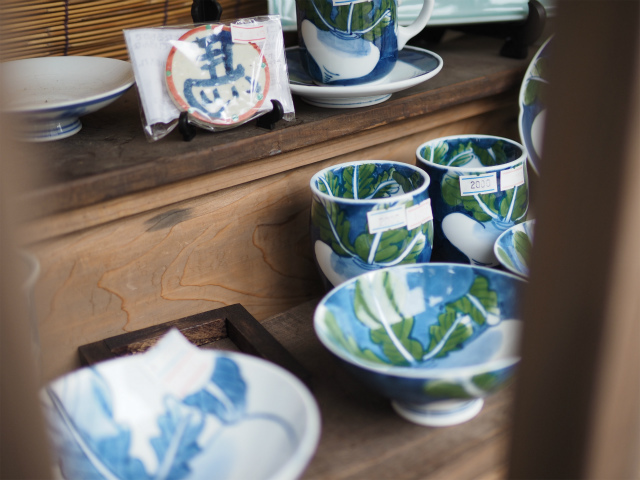 Imari is most notable because of Imari porcelain, which is the European collectors’ name for Japanese porcelain wares made in the town of Arita, Saga Prefecture. 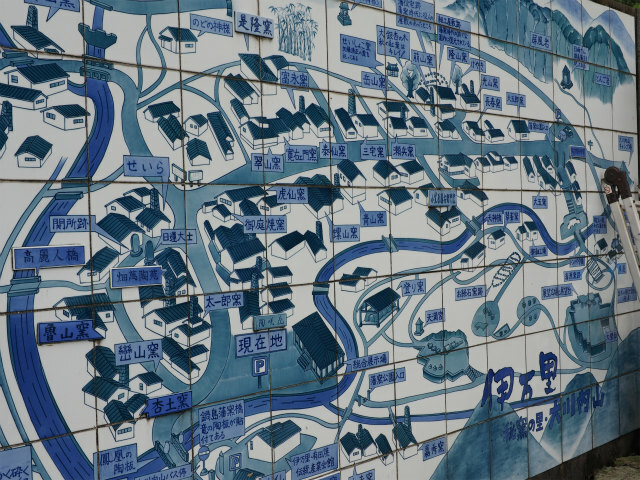 The porcelain was exported from the port of Imari specifically for the European export trade. 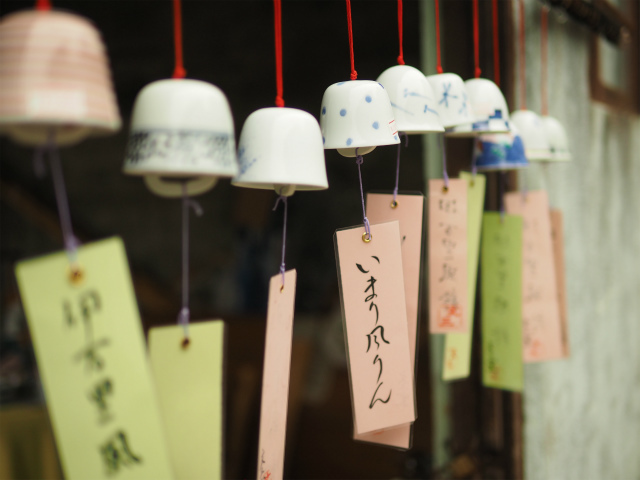 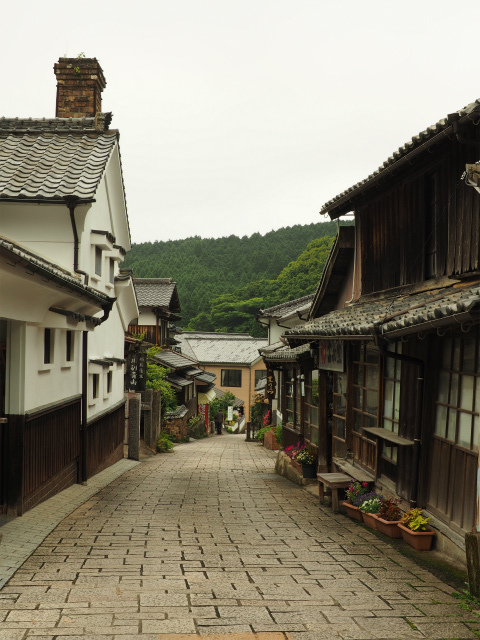 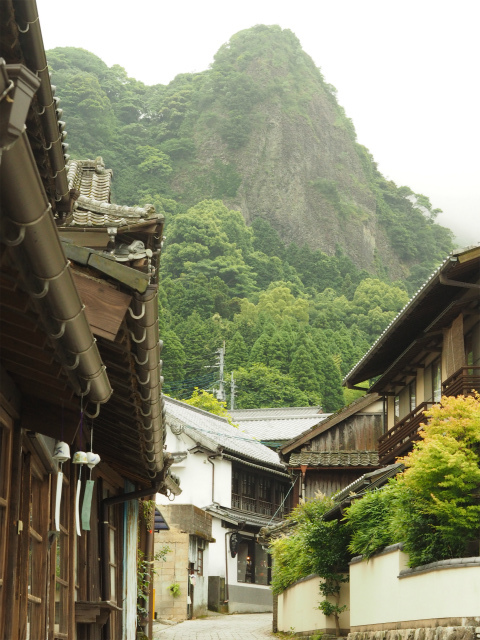 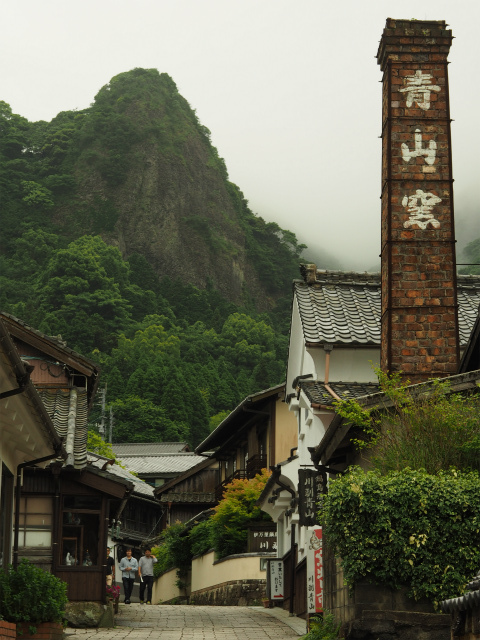 During the Edo period this region flourished due to the export of ceramics and porcelain. 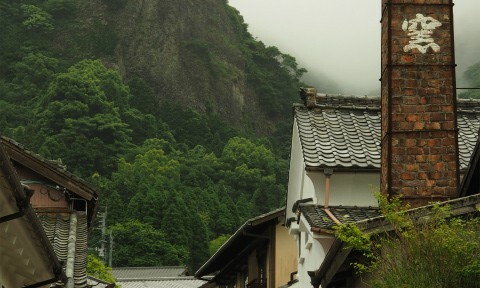 High quality goods (Nabeshima porcelan) to be presented to Shōgun and the Imperial Court were produced in what is now called Ōkawachiyama, in the mountains.